Luxuriate in modern, green living at this centrally-located, new construction. Built to the highest standards by GreenLife Luxury Homes and completed in 2017, this three-bedroom plus den, “West of the Trail” residence abounds in high-end finishes inside and out. 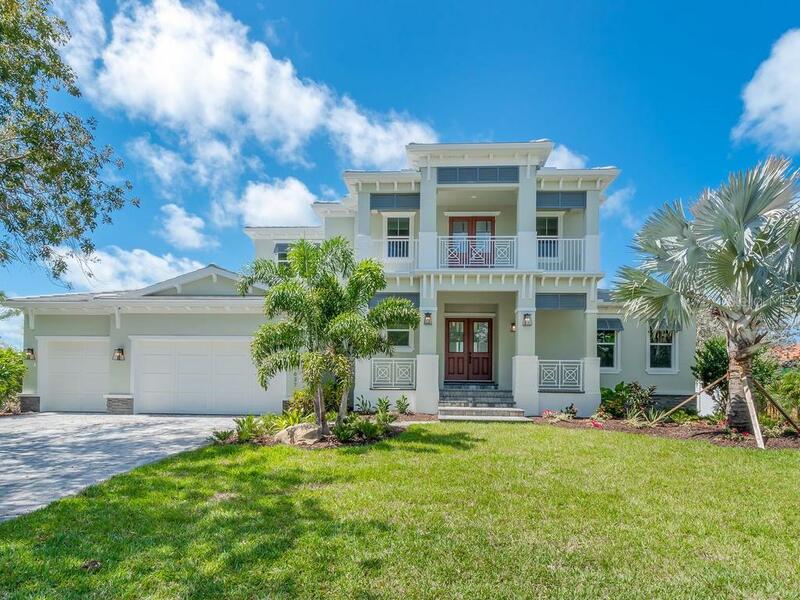 The West Indies-inspired architecture features HardiPlank siding, metal roof, columns and a spacious veranda with patterned wrought-iron railing that overlooks professionally manicured landscaping. Wood-grain Porcelain tile flooring throughout creates an easy flow and enhances the openness of the layout. The great room, with its wall of designer built-ins and French doors, 16’ coffered ceilings and fireplace, leads to the gourmet kitchen. This chef’s space offers Thermador appliances, Francois hood, extended island with lighted glass table, plus formal dining only steps away. The master wing is conveniently located on the first floor. 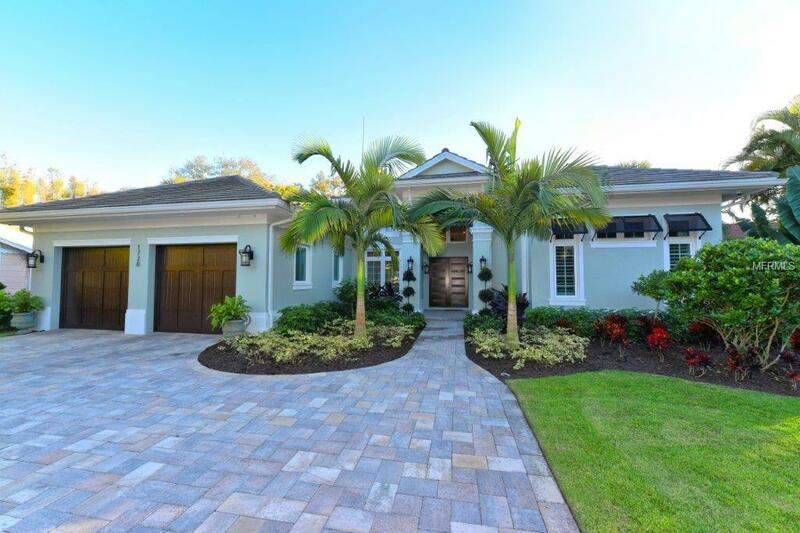 Relax in virtual seclusion while enjoying French door access to the lanai, (19’x11’) walk-in closet, spa-inspired bathroom with walk-in shower, his/her toilet suites and double vanity with makeup area. Overnight visitors will appreciate the second level devoted to guests, including two suites and sitting room. The gorgeously inviting outdoor space is as impressive as this home’s interior. 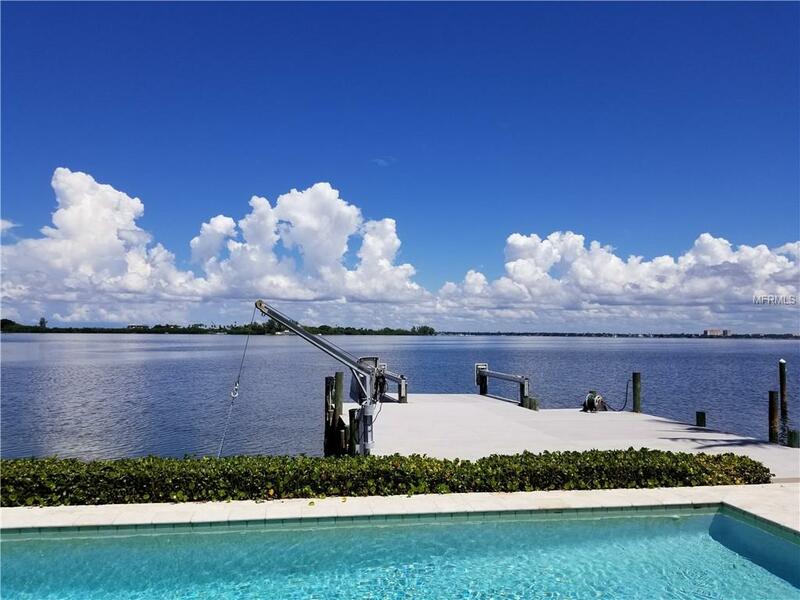 A tropical oasis surrounded by privacy fencing and cathedral pool cage, featuring expanses of Travertine tiles, summer kitchen, covered dining, saltwater heated pool with sun shelf, spa, Permatec surfacing and fabulous waterfall.